Many employers are required by law to offer certain types of benefits. These generally include benefits such as unemployment insurance, workers’ compensation, and leave related to personal or family-related medical needs. However, there are also a wide variety of other benefits that employers can offer as well. 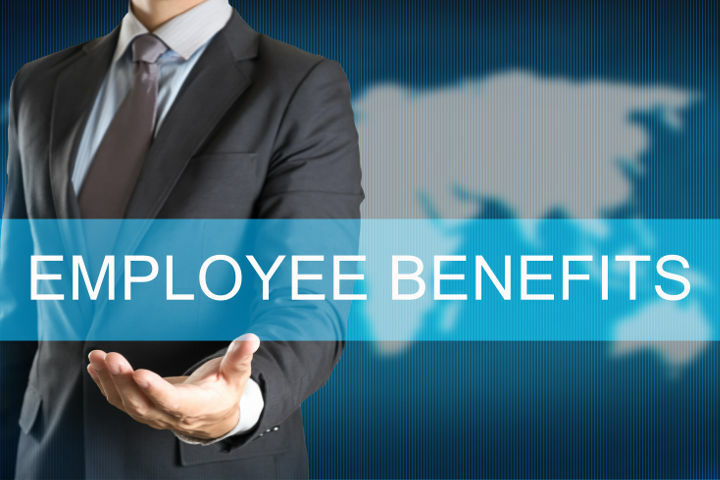 In fact, employers can make these benefits as unique as their business and employees respond positively to these offerings. A benefits consulting company can help you set up a plan that includes both required and optional benefits that will fit the lifestyle that you want to encourage for your employees. As of 2013, the U.S. Bureau of Labor Statistics and the U.S. Department of Labor found that paid leave was the most common benefit provided to employees, with approximately 77 percent of employees having paid vacation. Medical plans were available to roughly 70 percent of employees, but only a little over half of all employees participated in these plans. Life insurance was also available to over half of all employees as well. Today, the Affordable Care Act makes offering health insurance mandatory for some employers. Failure to adhere to this law can result in fines and penalties.Employers should work with an employee benefits professional to determine whether you must offer health insurance under this law. The United States Office of Personnel Management conducted a study in 2004 to determine which benefits employees valued the most. The results were interesting. The following are the top ten benefits as reported by that survey. Evaluating what works best for your employees and your business can be difficult, but very advantageous for both the future of your company and its employees. If you want to add value for your employees, one of these benefits may have the largest “bang for your buck.” Evaluating what works best for your employees and your business can be difficult, but very advantageous for both the future of your company and its employees. With the rise of technology and a new focus on empowering or bettering employees, some companies are starting to get creative about their employee benefits package. This type of program works well for the new generation of employees that are seeking work life balance more than ever before, with work often taking a back seat. Below are a few examples of these creative benefits. Flex time:This benefit allows employees to set their own hours or come in within a certain time period (such as between 8:00 AM and 10:00 AM) and leaving within a certain time period (such as between 5:00 PM and 7:00 PM). This option gives employees more flexibility and allows them to have more control over their schedules. Project Competition IncentivesIf your business is project-based, you may want to consider offering bonuses or other incentives for a job well done. This not only establishes firm goals, it can also encourage team work and increase morale. Getting creative within this benefit can be helpful as well. Consider catered lunches, on-site massage therapy, or additional paid time off as incentives. Workplace Wellness Programs: Some health insurance options have this type of benefit built-in, but you can develop your own as well. This can include goals such as losing weight, quitting smoking, or increasing overall movement. Creative time off benefits:In addition to paid vacation and paid sick leave, you may want to allow time off for other things. For example, you might want to encourage time off to volunteer in the community. You could change schedules during the summer months, or even allow a sabbatical (where you take off work for much longer periods of time). Professional Development:Some employers allow time off and help pay for continuing education, training, or other activities that further the education and knowledge of their workforce. This type of benefit not only shows that you are invested in your employees’ growth, but it also provides you with more knowledgeable employees. Putting these optional plans together can be difficult. You may have an idea, but are not sure how to implement it. BBG’s highly experienced benefits Consultant will make the process of planning your benefits package straightforward and cost-effective. Contact us online or by phone for more information on how to get started today.